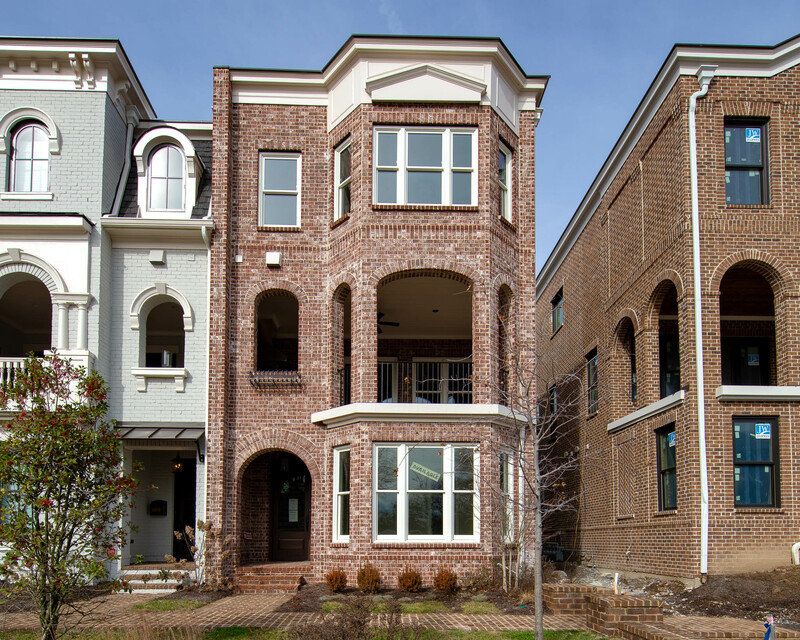 3610 A West End Ave.
Brownstone Living in beautiful Historic Richland area. End unit with elevator to all 3 levels. 2/3 car gar. 3 Bedrooms/3 Full Baths/Woodburning FP. Custom finishes throughout. End Unit with more windows and natural light!